There isn’t a woodworker, contractor or homeowner who didn’t ask himself a question -What saw to use? – at least once in his life. Every project is different and it doesn’t matter if you are professional or just a hobby woodworker, choosing the correct saw is crucial. Most people try to get the job done with just one type of tool but the truth is that you need to have appropriate tools for every part of shaping the wood when you want to make quality finished product. In this article we will try to explain all types of saws and what every type of saw is used for. 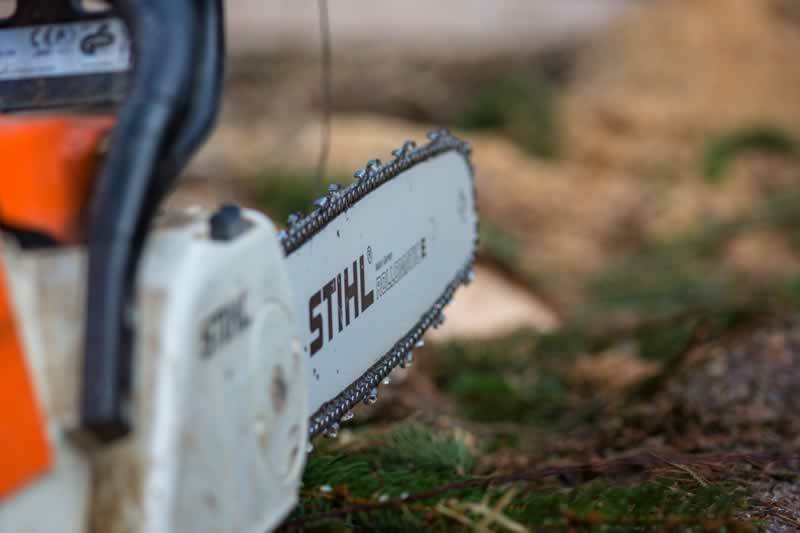 In the start we must say that we will not include hand saws (that will be explained in our Hand tools category in one of our articles) and chainsaws. In this article we will focus on the saws for cutting and shaping the wood. Circular saws are portable and they have blade that is circular and usually used for rough framing. Do not use circular saw for detailed finishing work. 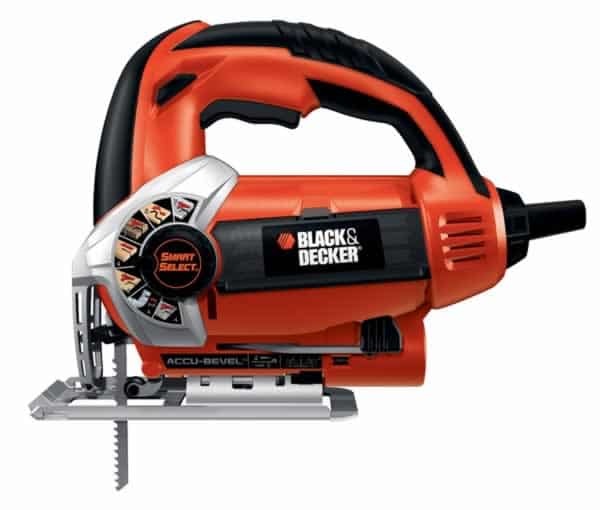 They are excellent and fast when cutting through lumber sheets of wood, and they are very easy to use. Circular saws have two basic designs, one style is designed with the blade aligned with the shaft of the motor and gears that bring power to the blade from the motor and the other style is called a worm drive style, which also has a motor that is aligned with the saw but they are significantly heavier, but also a lot more powerful and accurate. 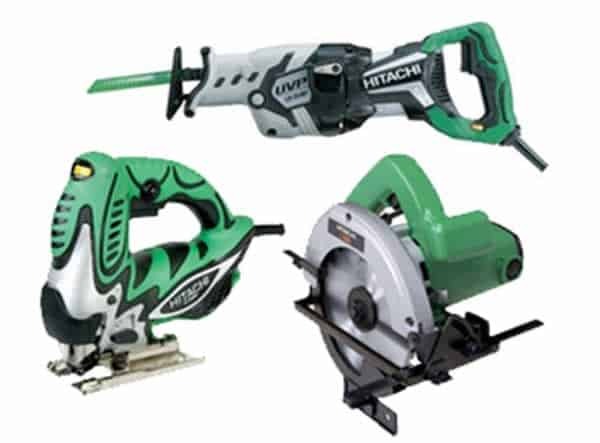 Circular saws can be divided also by the power source, there are corded and cordless models of circular saws. If we talk about durability and power there is no big difference between corded and cordless models. The diameter of the blade used is another method of categorizing circular saws. The larger the diameter of the circular saw blade, the deeper is the cut. There are five sizes of blades: 160 mm (6 1/4 inch), 185 mm (7 1/4 inch), 210 mm (8 1/4 inch), 235 mm (9 1/4 inch) and 270 mm (10 1/4 inch). The most common sizes are 7 1/4 inch and 9 1/4 inch. 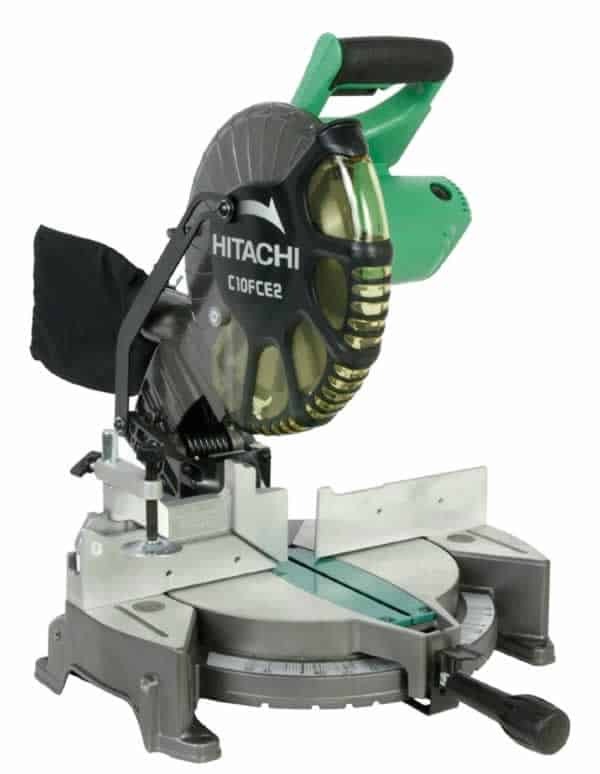 These types of saws are the most popular for extremely delicate and detailed cutting of wood products. 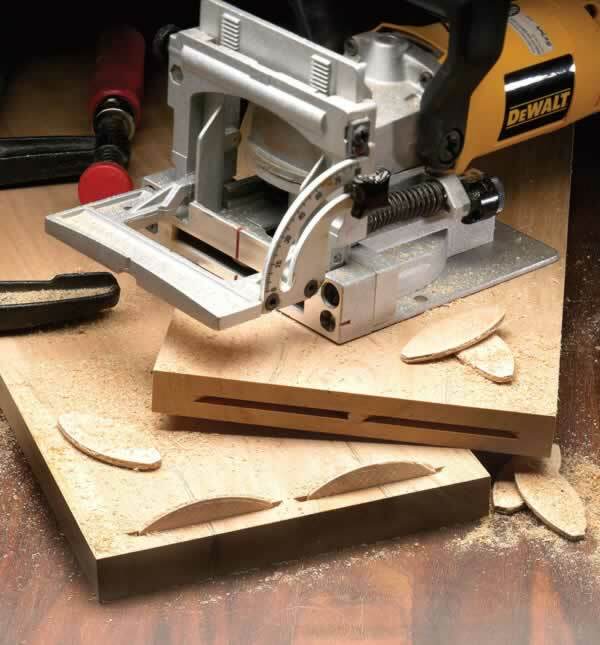 Jigsaw is the tool of choice when you need to make curved cuts, particularly on plywood, particle board or other relatively thin materials. Few power tools are as handy as a jigsaw. While jigsaws have been maligned in the woodworking community for their propensity for their blades to bend, resulting in a cut that is not square, the risks are manageable. If you use jigsaw properly and if you don’t force it the results will be outstanding. 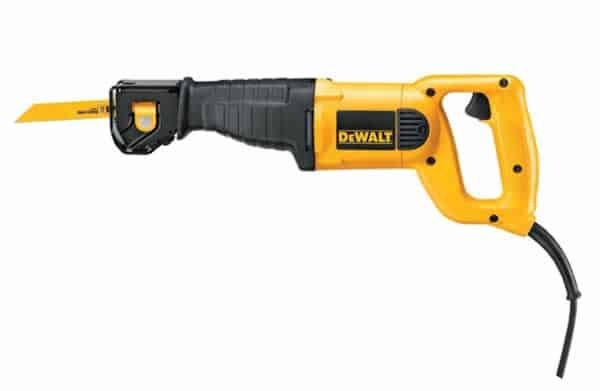 The possibility of an angled cut should not prevent you from adding one of these versatile, portable power tools to your workshop. Like with every power tool nowadays, there are cordless models of jigsaws. Like we said when we discused circular saw, there is no much difference between corded and cordless models. The majority of jigsaws will cut up to 2-inches of depth in woodworking applications, and approximately 1/2-inch on metal. There are jigsaws that may feature a slightly deeper cut, but this isn’t necessarily desirable on a jigsaw, as the deeper the action, the better the chance of the blade bending and breaking. Some jigsaws have and adjustable oscillating motion that allows more detailed cutting and we recommend that you don’t buy a jigsaw without this feature. Reciprocating saw is basically power version of a plane hand saw. Reciprocating saws are also known as “sawzalls”, which was the original name for this tool given by it’s inventor. These types of saws are primarily used in demolition because they are not generally very accurate, but they can cut through just about every type of plastic, wood or laminate. Reciprocating saws is the only tool which can perform flush and plunge cuts. Flush cut is when the blade is pressed against flat surface to cut of protruding element and make it flush with the surface. The plunge cut, on the other hand, is commenced in the middle of the material without any initial hole. 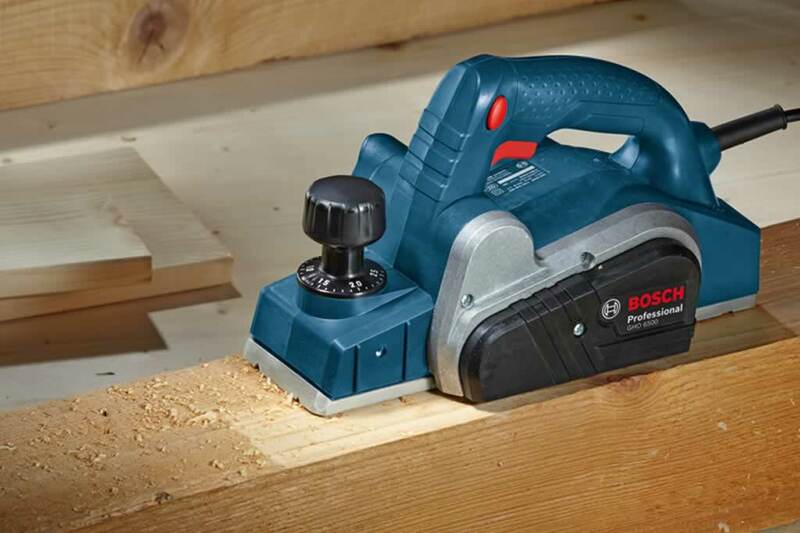 As all tools, reciprocating saws also have cordless models with excellent durability. Because the main purpose of these tool is demolition and plunge cutting, we advise you to always use it carefully with both hands to avoid injuries and damage to the material or tool. 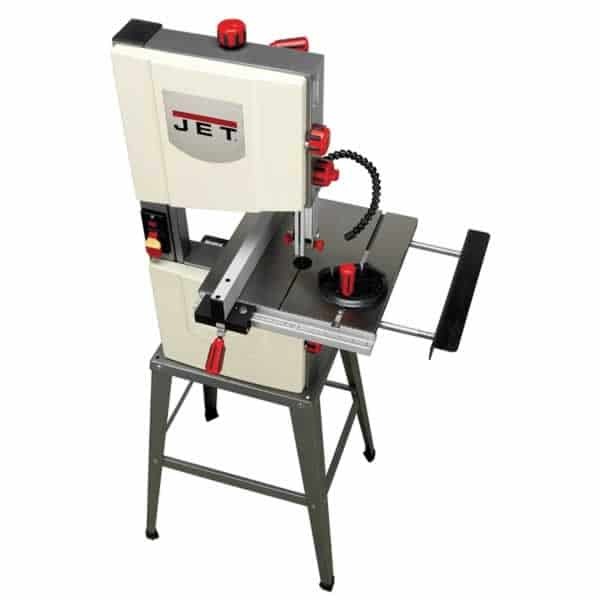 Miter saw replaces the traditional miter box (wooden box that allowed you to cut wood with a hand saw at angles). 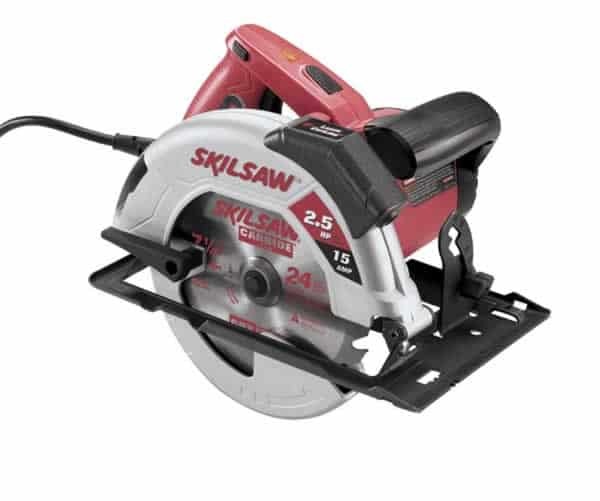 The powered miter saw is, at it’s most basic, a large circular saw that pivots at it’s rear, allowing you to bring the saw blade down onto the wood. Miter saw can cut at any angle between 45 and 90 degrees. A compound miter saw allows the saw to additionally pivot to one side for cutting bevels. The latest breed of miter saws include a sliding function that allows the saw to pivot downwards and then slide towards you. This increases the cutting length of these tools significantly as well as having other benefits to boot. This is very useful for cutting grooves, or for cutting tenon joints. 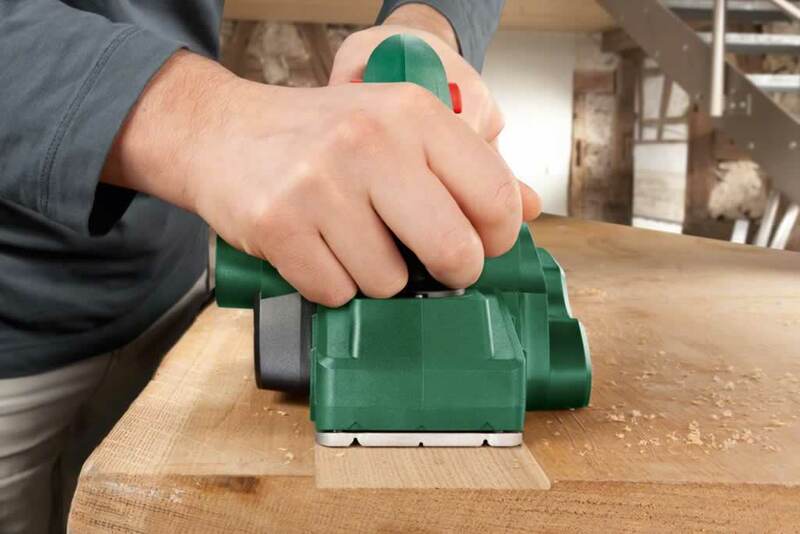 When buying a miter saw keep in mind that you buy as bigger size of the blade as you can. Also look for bigger length of the cross cut and don’t ever buy a saw without electronic brake. You should certainly buy a compound miter saw, rather than the more basic non-compound saw. If you can afford it, the sliding compound saw is worth considering. 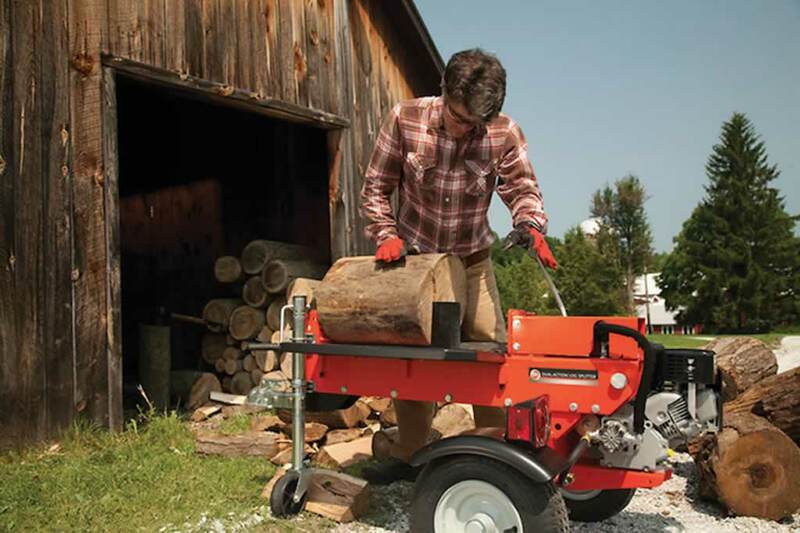 Table saws are designed for ripping through the wood with the grain. They make straight cuts and beveled straight cuts. There are several blade types that can be purchased for table saws. You can use them for cutting long dados for shelf building. Table saws have a movable fence for cutting accurate straight cuts in the width that you need. 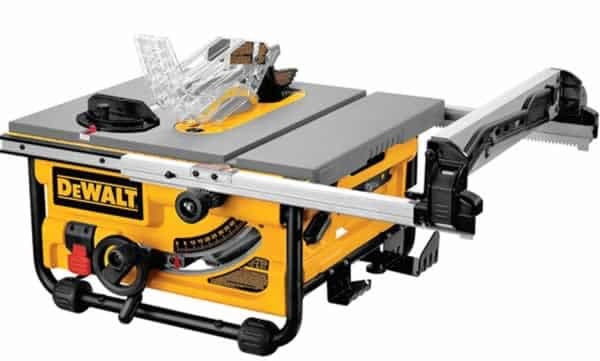 A table saw is necessary for cabinet making and furniture making. Table saws usually come with miter gauges for crosscutting and can even be used for cutting compound angles, they really aren’t designed for this type of work. The accuracy of miter cut on table saw can not be compared to that which can be reached with miter saw. A band saw is another very versatile saw. A band saw blade is a belt that moves in a continuous loop. It can cut curves and circles as well as straight cuts. The width of the blade impacts the ability to cut detail. The more narrow the blade the more you can manipulate the wood into tighter curves. The size of board that you can cut will be determined by the throat of the blade. This is the distance between the blade and the body of the saw. Band saws come in many sizes and there is also a portable version of band saws. We hope that you learned a little about saws from this article and that you now know what saw to use for your next project.